The Mobil 1 Extended Performance (M1EP) filter line\'s proprietary design traps and holds more dirt than other filters. The offering now includes both spin-on and cartridge oil filters, providing over 97 percentage Vehicles in Operation (VIO) coverage. And, M1EP filters can be used with any motor oil. 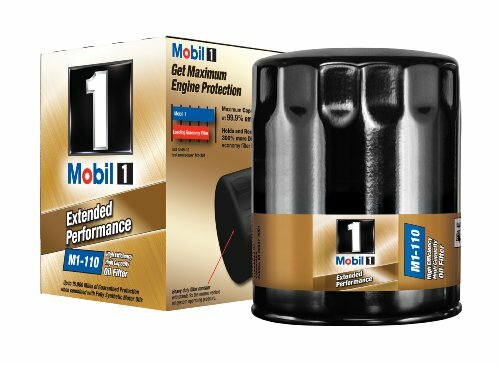 To obtain the ultimate protection for your engine - use Mobil 1 Oil Filters with Mobil 1 or Mobil 1 Extended Performance motor oils. Mohon maaf, produk Mobil 1 M1-110 Extended Performance Oil Filter sementara ini sedang habis.